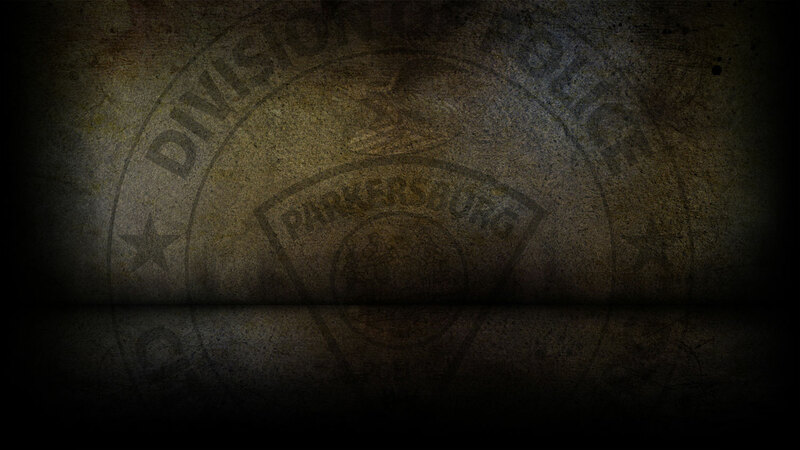 On 8-13-2018 the Parkersburg Police Department responded to 82 calls for service. Allen Hayes, 18 of Parkersburg was arrested on 8/13/18 on a capias for Knowingly Possessing a Controlled Substance without a Valid Prescription. William Dennis, of Parkersburg was arrested on 8/13/18 for Petit Larceny. Robert Flinn, 31 of Belleville, WV was arrested on 8/13/18 on a warrant for Violation of a Protective Order. Pamela Travis, 58 of Parkersburg was arrested on 8/13/18 for Forgery and Grand Larceny. Swayne Singer, 26 of Parkersburg was arrested on 8/13/18 on a warrant for Fraudulent use of an Access Device. On 8/13/18, officers responded to Sheetz on 7th Street in reference to shoplifting. On 8/13/18, officers responded to TJ Maxx and cited Billy Davis for shoplifting. On 8/13/18, officers responded to PPD headquarters in reference to a destruction of property. On 8/123/18, officers responded to Avery Street in reference to a burglary that already occurred. On 08/13/18, officers investigated six motor vehicle accidents.